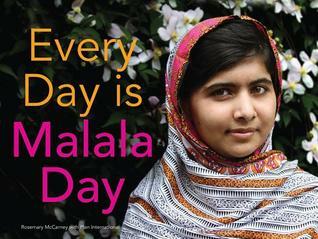 Just what would you go through to get to school? 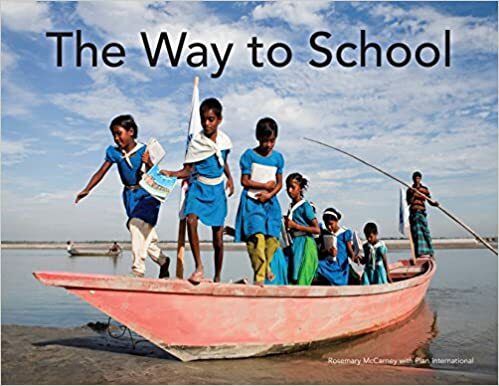 This stunning book explores how, in some countries, children often have to travel through disaster zones, cross dangerous waters, climb mountains and maneuver zip-lines just to get into the classroom. Some… of them even carry their own desk! The determination in the children’s expressions and in their body language as they make their way to school would be perfect for practicing inferring. 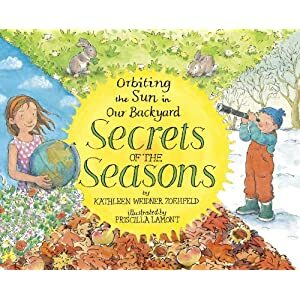 An important book to share with children and one that could stimulate a conversation about the desire for education and the physical commitment so many children face each day. Simple text and stunning photographs – this book is a gem! Proceeds from the sale of this book go to Plan Canada, one of the largest international development agencies in the world. I admit that I got a little teary-eyed reading this book… It is a classic love story of sorts: Boy finds book, boy falls in love with book, boy takes book everywhere, boy loses book… But truly this is the story about the transformation that books can have in our lives: the adventures, the relationships, and the memories. Amazing whimsical illustrations. 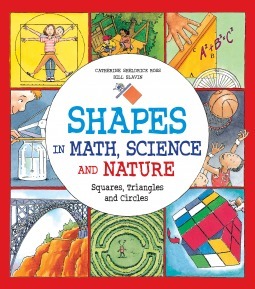 This is definitely a book to start off your school year. Simple, rhyming text introduces 16 children who share their fears – from raccoons to the dark. Alphabet book of sorts – but the missing letters spell out GUTSY and BRAVE. 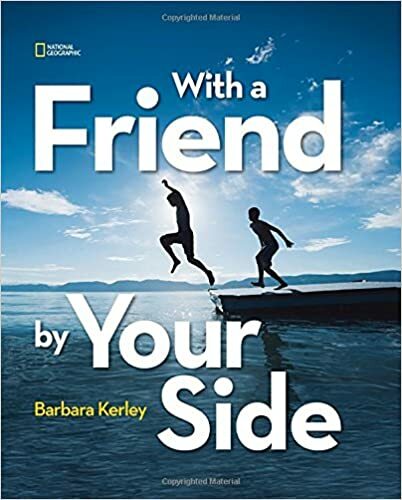 Perfect book for making connections with K-2! 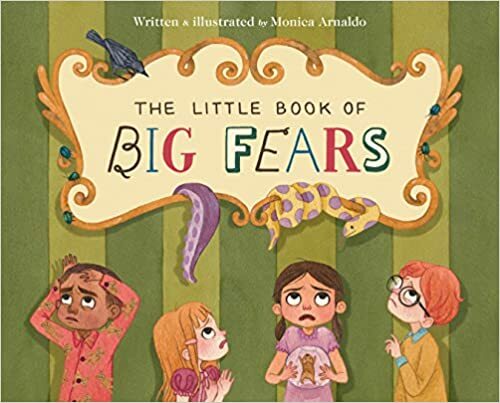 My only thought was that there was no reference to how you can conquer these fears – but an important “after reading” discussion! Love. Love. Love. I love this book so much. Soft, simple, quiet, wise, gentle, whimsical – Kevin Henkes is a master storyteller. 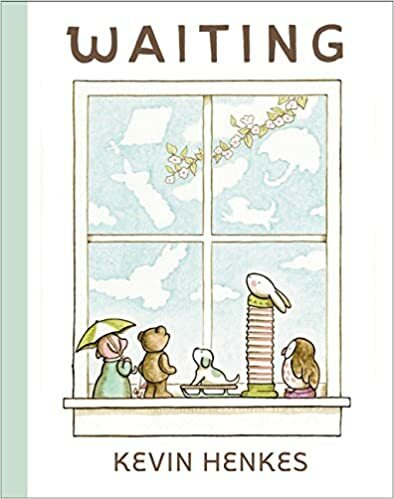 Waiting is about five toy friends who sit on the windowsill of a child’s home waiting for their turn at play. 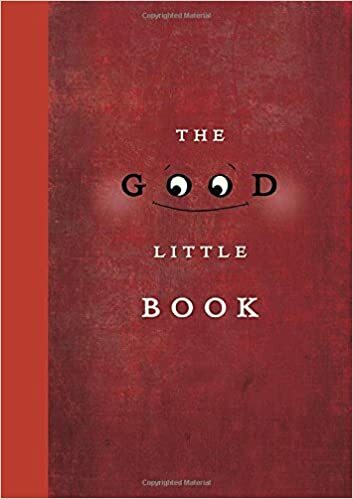 I already have a plan for reading this book to a primary class, focusing on visualizing: read through, without interruption and allow the students to delight in the sounds of the words and let their minds imagine. After the book is finished, I will ask them, “Hmmmm, what do you think the friends are waiting for? Turn and talk to your partner.” Hug this book. 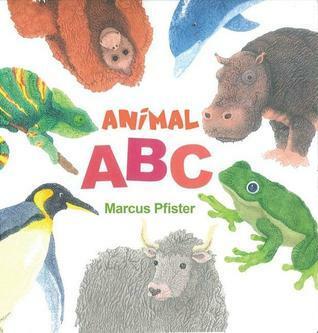 Love this book. It’s “waiting” to be read. 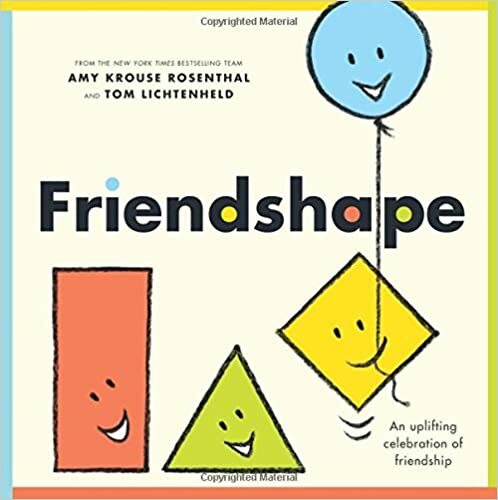 This latest book by the clever, creative Amy Krouse Rosenthal, about the friends who “shape” our lives, is filled with fun word play, great illustrations and would make a wonderful read-aloud for a primary classroom! 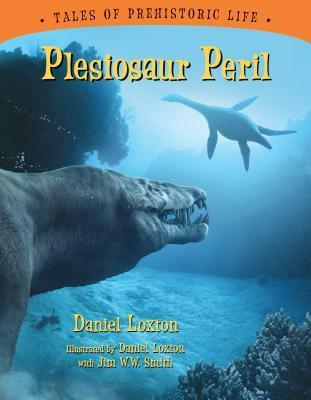 Not my very favorite Rosenthal book but certainly worth a look! National Geographic photographer Barbara Kerley captures images of friends from around the world and pairs them with simple, touching text. 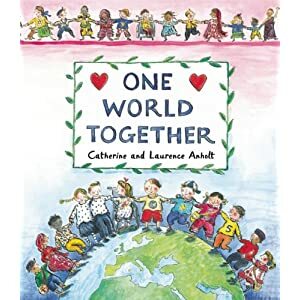 Wonderful book for making connections and also learning about different places in the world. Map and background information about each photo are included in the back. Two cute fuzzy bears want the same chair but they do not want to share. 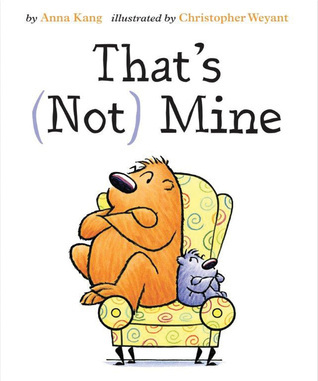 Great illustrations, a lesson on manners and a lot of laughs! 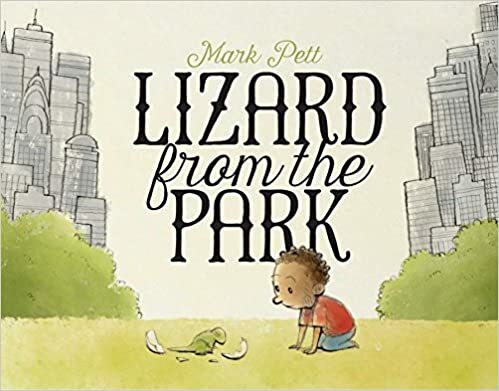 Adorable story of a young boy who finds a lizard egg in the park. Crack! It hatches into a pet lizard… who grows… and grows.. .and grows! Charming illustrations by the author/illustrator of The Boy and the Airplane and The Girl and Bicycle. Lovely surprise ending! 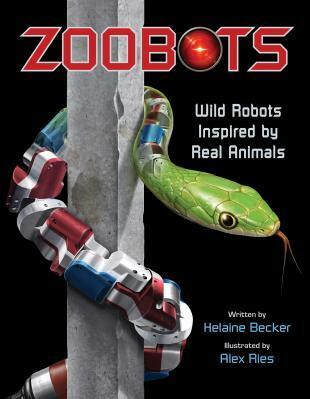 Fun blend of fiction and non-fiction about snakes. 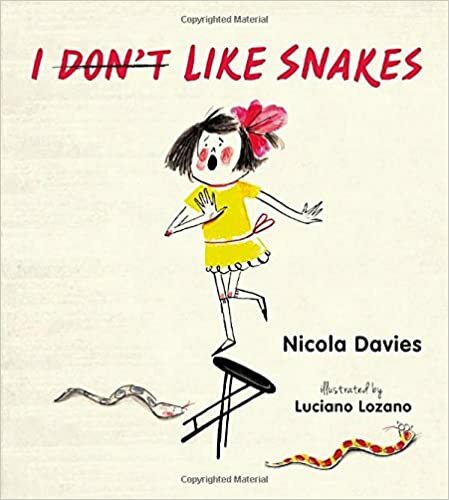 Although the narrator is convinced that she doesn’t like snakes, for every negative she identifies, her snake-loving family come up with the positives! Interesting information and great illustrations! I love anything Nicola Davies writes! 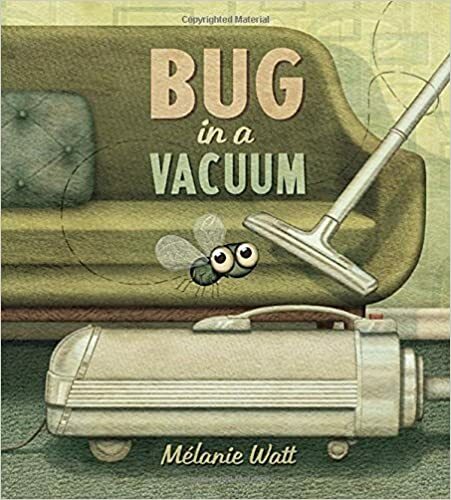 This clever picture book explores the 5 stages of grief through the eyes of a bug who gets sucked up by a vacuum. 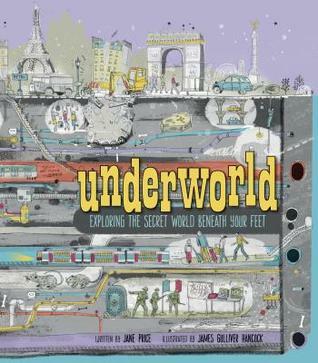 Sounds strange, but it’s brilliant and emotional and the illustrations are hilarious. I would definitely read this to older students. Another winner by the author of Scaredy Squirrel. Thanks for stopping by! 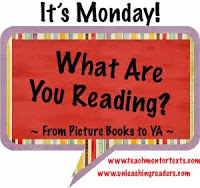 Would love to know which book(s) has caught your eye?